Some movie magazines look nice and some are enjoyable to read. Many are neither. Few are both. 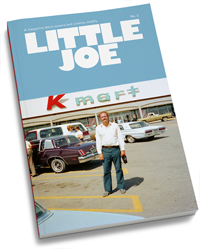 Little Joe, now in its third issue, struts confidently into that last category. 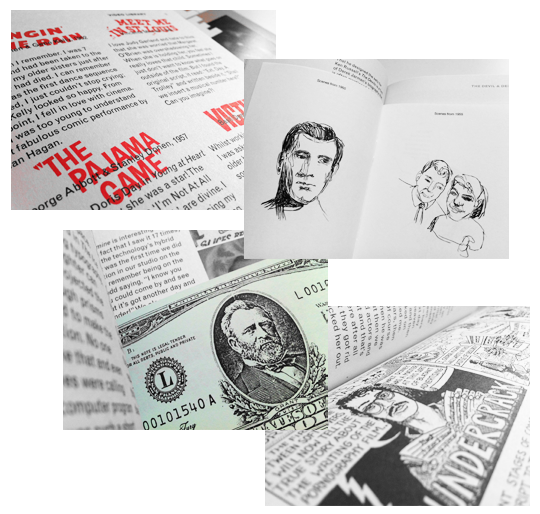 Edited and designed by Sam Ashby, the magazine benefits from a unity of vision only found in projects on which the creative and editorial teams work in close collaboration (in this case, within the mind of a single human being). Blending a focus on queer cinema with a proclivity for digression, Little Joe covers a broad remit of films, filmmakers and other oddities with a style already well defined despite its relative infancy. I’ll be honest with you readers: it’s not cheap. At £10, it’s a considerably larger investment than a copy of Empire (and it doesn’t contain a single new Avengers still — jeez) but if you’re looking for something a little bit special then it’s definitely worth a purchase.